Experienced financial professional Bradley DiTeresi serves as partner with Casas Hof Constructora e Inmobiliaria, a Peruvian real estate development company. 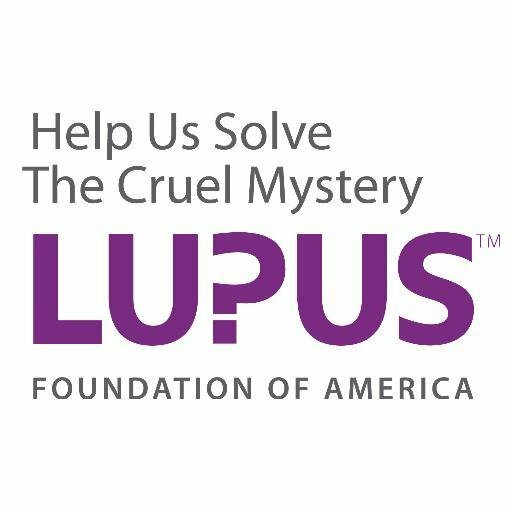 In addition to his professional responsibilities, Bradley DiTeresi supports the Lupus Foundation of America and its efforts to help find a cure for lupus. The Lupus Foundation of American recently applauded an appropriations package from the United States Senate that will see nearly $125 million spent for lupus research and treatment. There will be several avenues for the different funding packages. The Department of Defense will get $5 million in appropriations for its own Lupus Research Program while the Centers for Disease Control and Prevention will receive $7.5 million in funding to help support the ongoing work of the National Lupus Registry. Moreover, as part of the overall $2 billion funding package awarded to the National Institutes of Health, approximately $110 million will go toward lupus research programs. The Office of Minority Health’s National Health Education Lupus Program will also receive $2 million in funding.